Extra, extra! Read all about it. 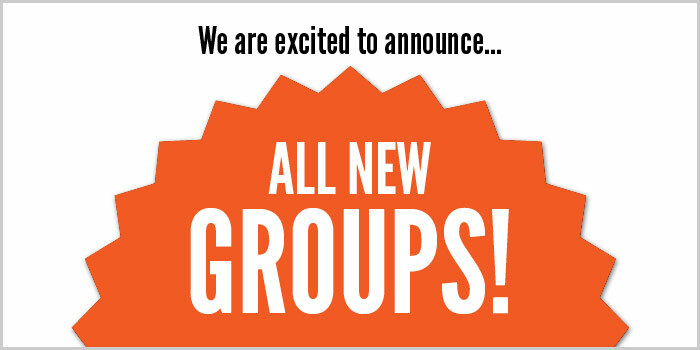 Here's all the exciting news at Capture Wisconsin. Read up, below, or subscribe to the RSS feed to stay in the loop on project happenings. Hi Capture Wisconsin folks! 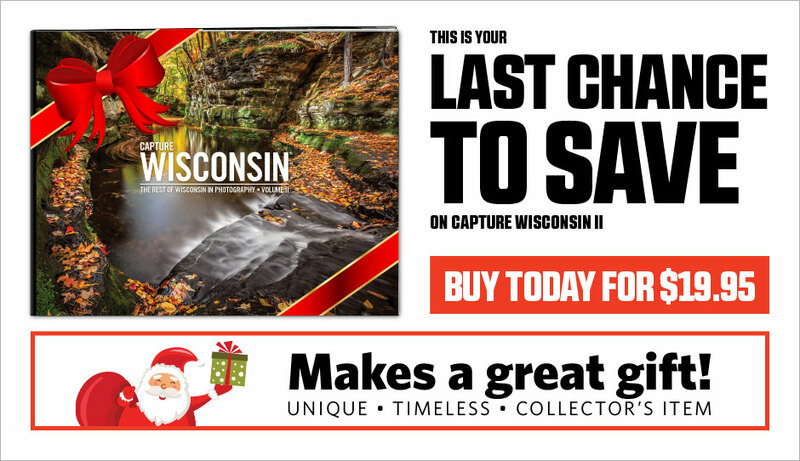 Just a quick note to remind you this is your last chance to order the Capture Wisconsin II book at the pre-sale discount. Please order here for yourself or give away a couple copies as gifts this holiday season! To create a new message, go to the messages page, then click "new message" and start typing a user's name. You can also start a new message from a user's profile page by clicking the message button underneath the user's avatar. 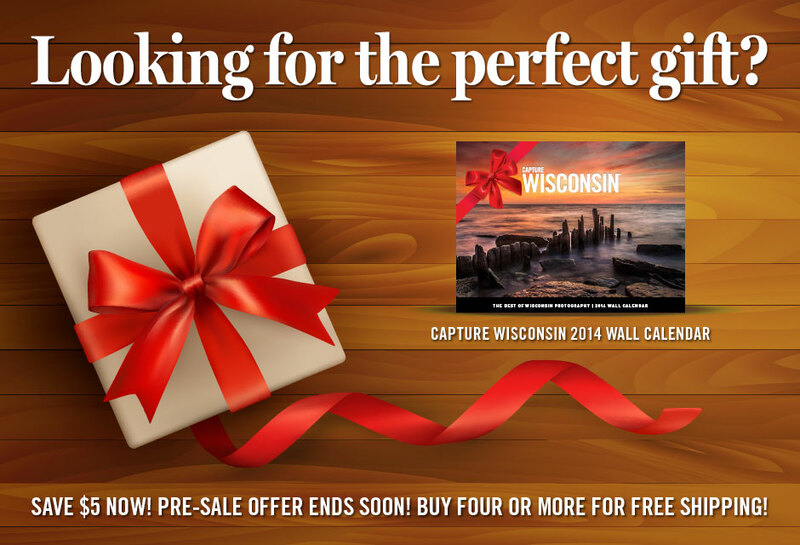 Look no further than the most unique gift of the year, the Capture Wisconsin 2014 wall calendar. This limited-edition collector's item is on sale for $5.00 off the retail price. That's just $12.95 each! Plus, order four copies or more and get free shipping! But hurry, this offer ends soon. Buy now! Announcing Capture Door County – a photo contest in search of the best of Door County, Wisconsin in photography!